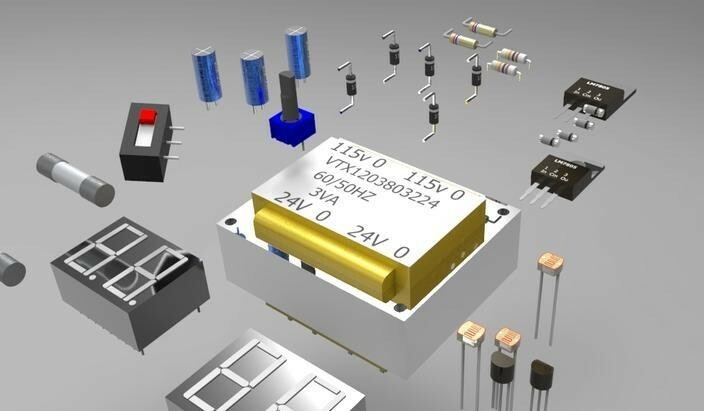 We are recieving BOM from our customers.Certain customer's BOM will not specify the complete details in the description Column (Like Package,tolerace, voltage limits etc).They will be specifying the MFR's PArt only. Is there any common website available to look for the details. If we select the Manufacturer and PArt the link shal go to the Datasheet of that particular part.